Joining in with one of my very favourite blog hops where we bloggers celebrate our bargain finds. I went to the charity shop with my Dad during the week. He likes to get books there with their buy two, get one free offer. He is retired and gets through loads of books. 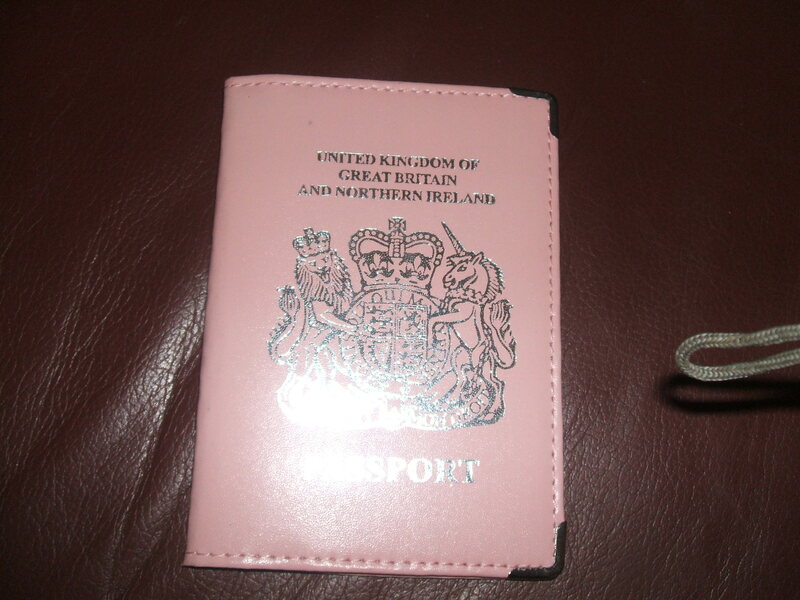 I bought lots of very “essential” items. I saw a bundle of teaspooons with a rubber band around them for 50 pence. 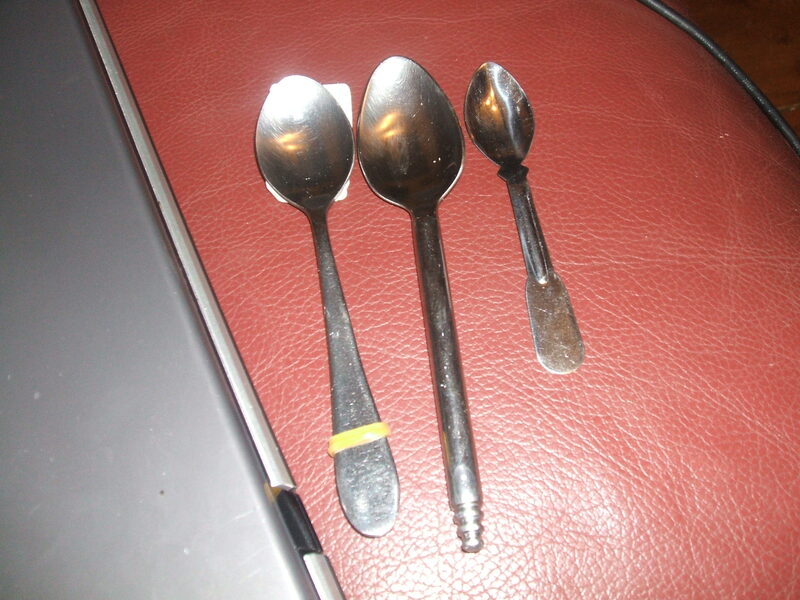 Well some were teaspoons and some were tiny little ones and not sure what you would use them for but they are very sweet. Him Indoors is always banging on as if the world would end if we ran out of cutlery so bought these for him really. Never let it be said I don’t make the huge romantic gestures. There were probably 12 spoons in total for 50 pence. I also got some shower gels in a range of lovely flowery fragrances for £1. I do like to have nice smellies to pamper myself with. However, my very favourite treasure this week was these. The first thing I noticed was how they were cuddling. I wanted to know more so investigated further. 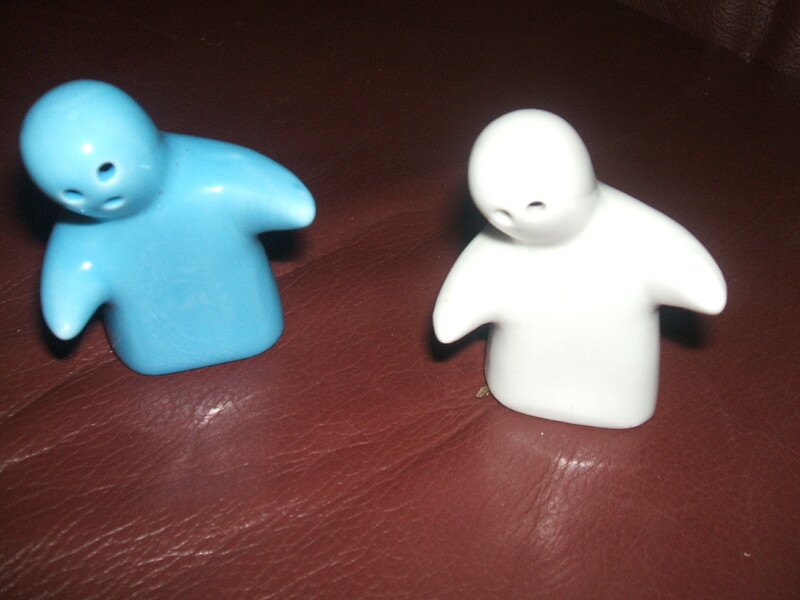 They are actually very shy salt and pepper pots with the stoppers in too but if you ask them nicely, they turn into very friendly ghosts and give you a wave. 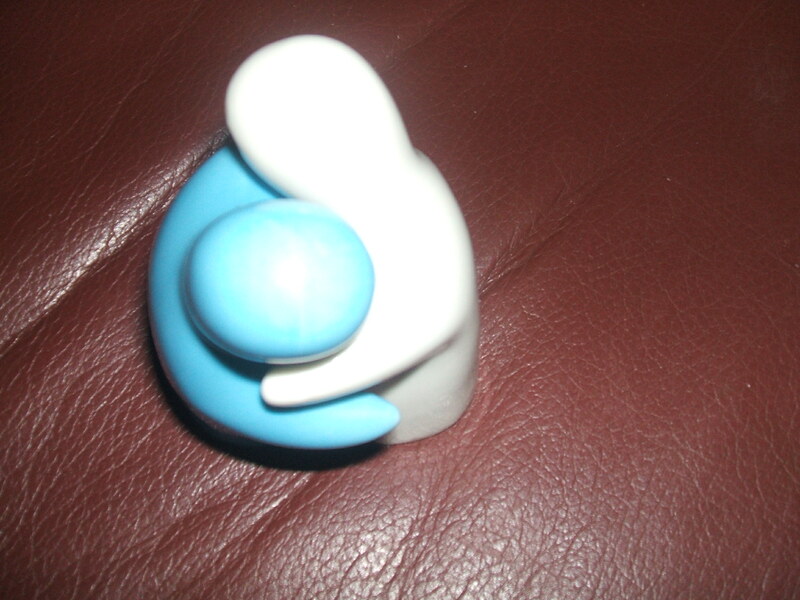 For now, I am using them as ornaments and they make me smile every time I look at them.